When I got into the lineup for the Nelscott reef Unvitational I saw about 14 paddle surfers trying to line up for some 30′ plus size waves. In the middle of this two tow surfers kept towing surfers into waves about 10′ feet away from us. This action was putting up wakes and interfering with the contest. It was two pro surfers Chuck Patterson and Eric A. Basically it was disrespectful and very distracting. Eric Akiskalian has no business running a contest in Lincoln City. Lets forget the fact that no Oregonian wants to see some guy from Santa Barbara, CA come up here and put on a contest. Although that is a good reason by it’s self. I think we would have a full on riot if he tried it. I’d like to focus on the fact that Mr. Akiskalian shows a blatant disregard for the safety of other ocean users. 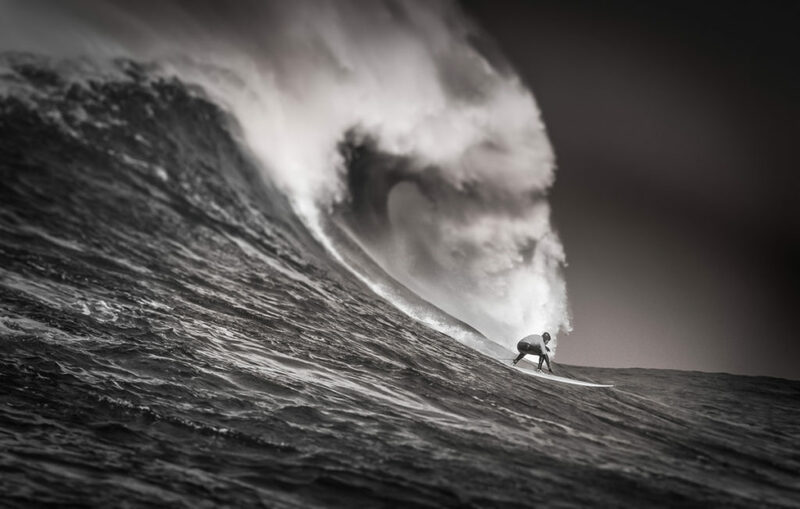 Tow surfing is a big wave sport. 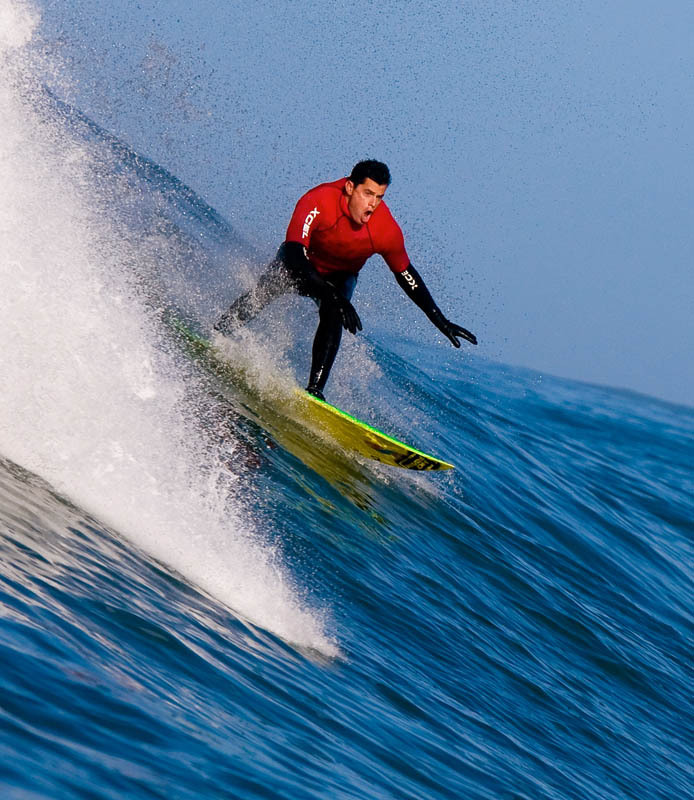 It shouldn’t be done in surf small enough for paddle surfers to be out in the water. If Eric is in town, he is going to tow surf no matter what. So many times I have pulled up the the bluff at Canyons to see Eric towing five foot waves. I don’t think he even owns a paddle surfboard. During the contest Weekend last year Akiskalian and Chuck Patterson gave us even more reasons to question their awareness of other users safety. The morning started off great. Everyone was taking turns surfing the 15-20 foot surf. Then about mid-day Akiskalian and Patterson showed up and proceeded to race straight to the peak, over and over again, cutting everyone off. Chuck was threatening to start a fight with my tow partner. It was an ugly scene. On the morning of the contest, they were out again and refused to stop surfing after the first heat started. 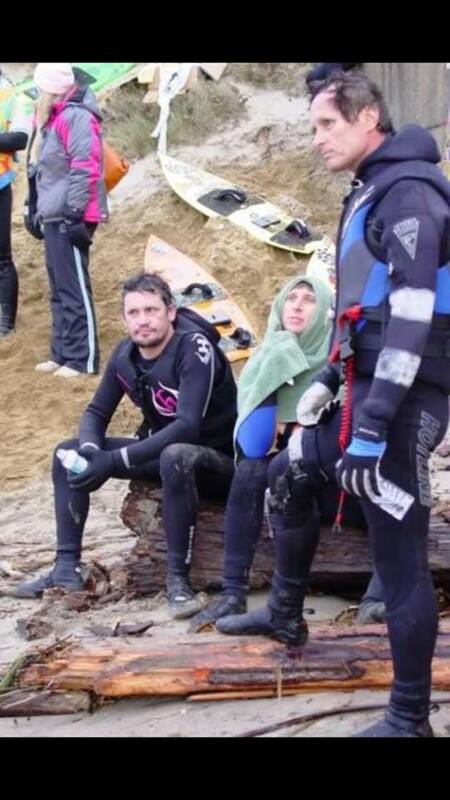 They surfed halfway into the first heat before Ken Collins convinced them to stop. Any way you look at it, Eric Akiskalian has no right to put on a contest up here. He has proven over and over again that he doesn’t respect us, our waves, or our safety.